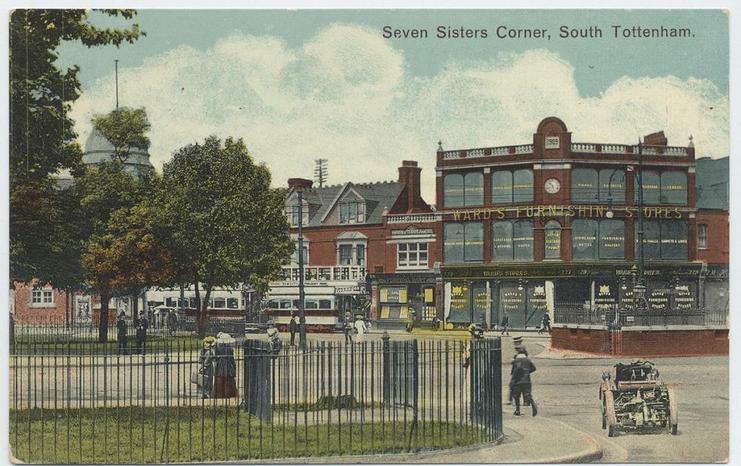 The Wards Corner Community Coalition (WCC) is a grassroots organisation working to stop the demolition of the homes, businesses and indoor market above Seven Sisters tube station. Active since 2007 the WCC has been working to empower the community in Seven Sisters to take control of its future and determine how Wards Corner should be developed. The WCC continues to fight for a fairer future and has developed plans for a sustainable, community-led development of the Wards Corner site. 3. They sell quirky, one-off gifts . Tottenham Labour Party supports the Community Plan to restore Wards Corner.